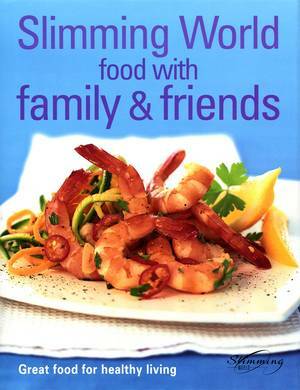 If you've ever thought that curries, pasta or hamburgers were the scourge of slimmers, think again! 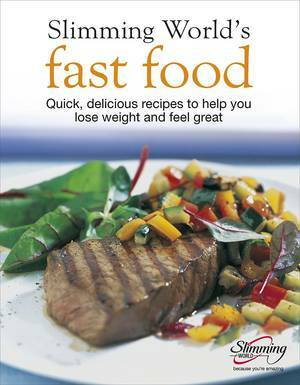 The Slimming World approach to food optimising means that you don't have to miss out on your favourite foods, you can enjoy quick and easy, exotic meals every day of the week. 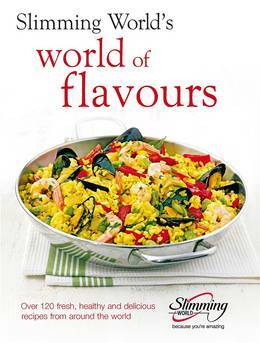 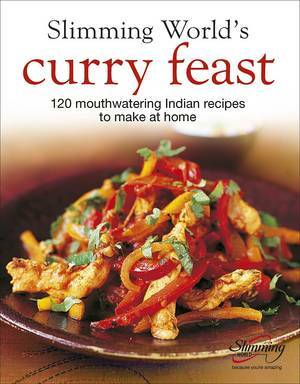 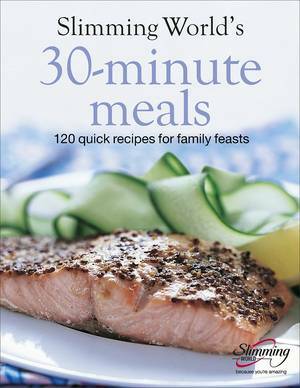 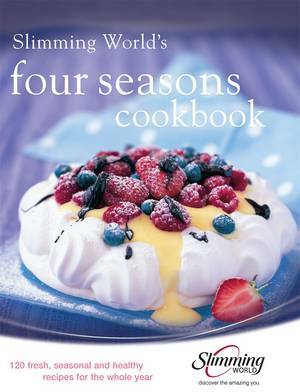 This cookbook from the UK's leading slimming organisation takes in all manner of international cuisine. 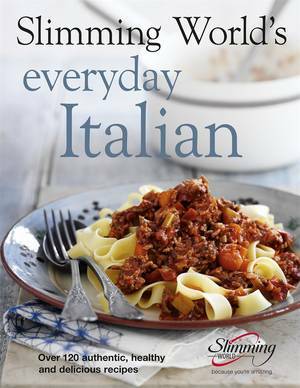 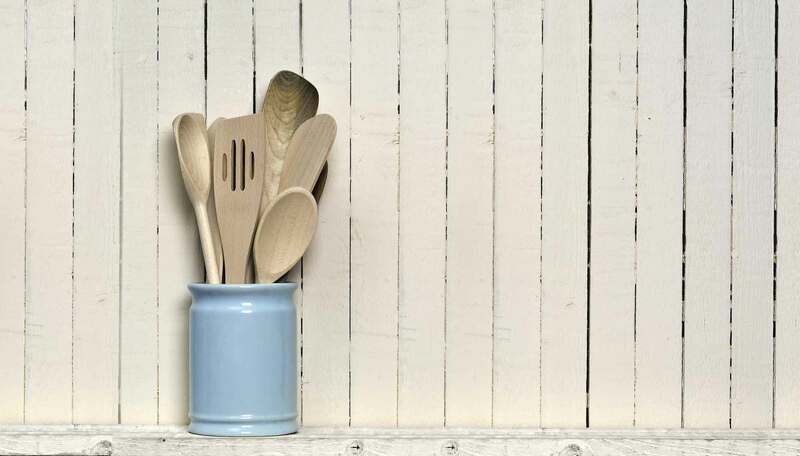 You'll be able to indulge in Italy's irresistible plates of pasta, India's spicy curries, China's noodle and stir-fry dishes as well as an array of mouthwatering recipes from France, Spain, Greece, Morocco, Thailand, the USA and Mexico. 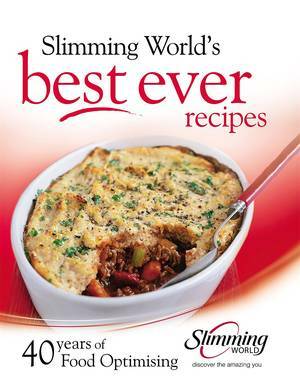 Packed with all the nutritional, diet and lifestyle information you need if you're following the Slimming World food optimising plan, as well as more than 120 delicious, low-fat recipes, this book is ideal for anyone who is trying to lose weight or simply those looking for an exciting selection of healthy, flavoursome dishes.